WordPress is changing and your website may be affected. We’re working hard to ensure there are no disruptions. Please be patient and let us know if you see anything weird on your site. *UPDATE – Dec 6th: Many hosting companies push through automatic wordpress updates now, in the name of security. We have requested SiteGround – our primary hosting partner for our clients – not force the new version of WordPress on it’s customers, but we don’t know if / when they will push through this latest version. If it’s automatic, we’ll be waiting and ready to check everything goes smoothly. If it’s manual, we’ll carefully update all our clients’ sites ensuring no disruption. The biggest change ever to happen to WordPress is somewhat unexpectedly rolling out tomorrow, December 6th. The impact will be major for the overall world of WordPress, but hopefully not for your website. The challenge for us is that we use a theme that already has a page builder component. However, there is a new plugin called “Classic Editor” that basically disables the new features and allows the theme to keep working normally. We will be installing the classic editor on your site and will keep using the theme as it’s intended. This message is to let you know in advance that we are going to be working hard this week trying to ensure a completely smooth transition, but we can’t be 100% sure everything will go according to plan. We manage more than 50 websites like yours and this update is “uncharted waters” for everyone in the WordPress community. So, we are kindly asking for your patience but also your feedback. Please check your website on occasion in the coming days and send a message if you see anything broken or different than usual. If we do things properly, you won’t see any changes or downtime, but excuse us in advance if you do. https://www.smashingmagazine.com/2018/08/complete-anatomy-gutenberg-wordpress-editor/ – A more detailed description if you’re really into it. 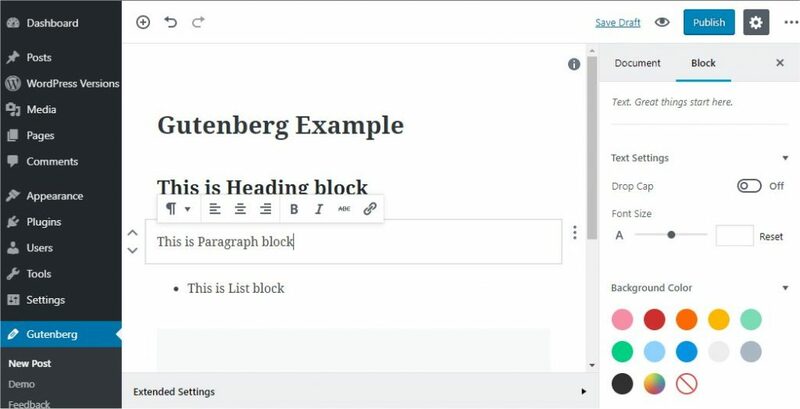 From early testing, we’re not fans of Gutenberg, but we understand the rationale behind it – trying to keep up with the elegant page builder options some other CMS’s have. 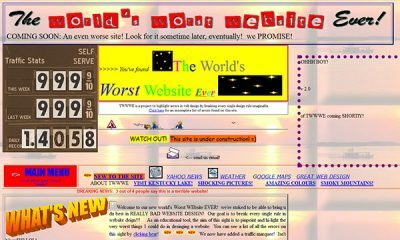 Our amazing theme covers our bases, but most people don’t use a great theme, so this might eventually help with easier page design. We assume the classic editor will be around for a long time and we as such will likely remain outside the Gutenberg ecosystem for the forseeable future and keep using our theme, which does much more (and does it better) than this new iteration of WordPress. If you want to discuss this more, please don’t hesitate to email or call.